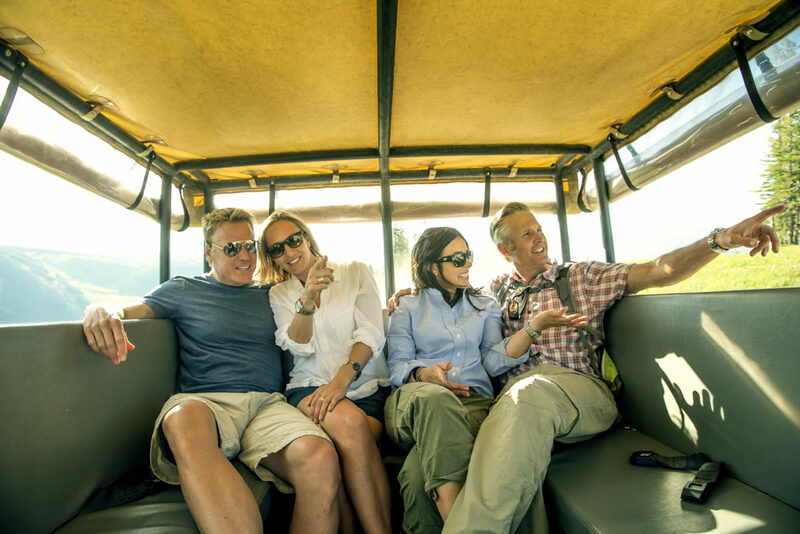 Fill your summer with endless experiences and summer surprises. 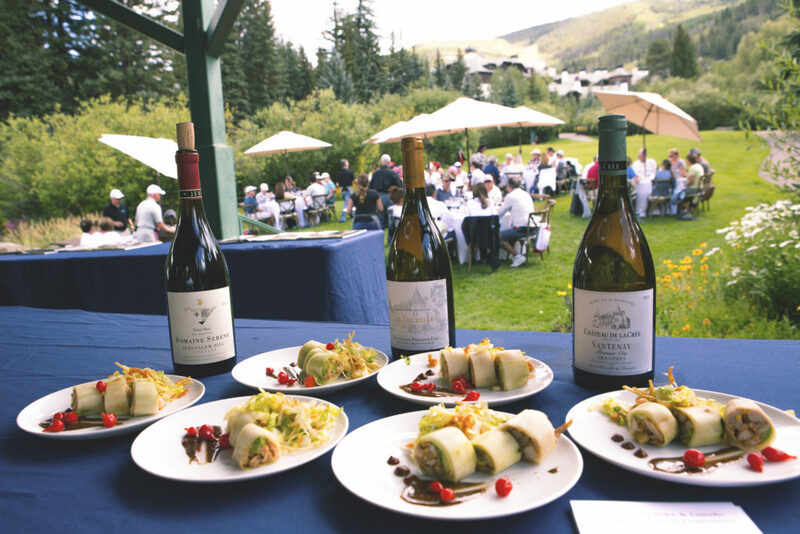 Savor incredible flavors in an incomparable setting with the 12th Annual Beaver Creek Wine & Spirits Festival. 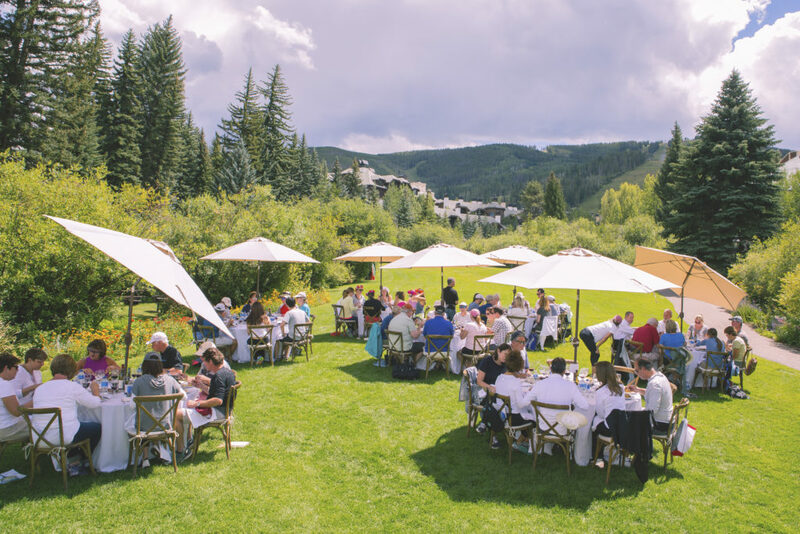 World class flavors are served up with an elegant, yet casual, mountain sensibility via guided outdoor adventures, ticketed and public tastings in our village and the signature Grand Tasting event. 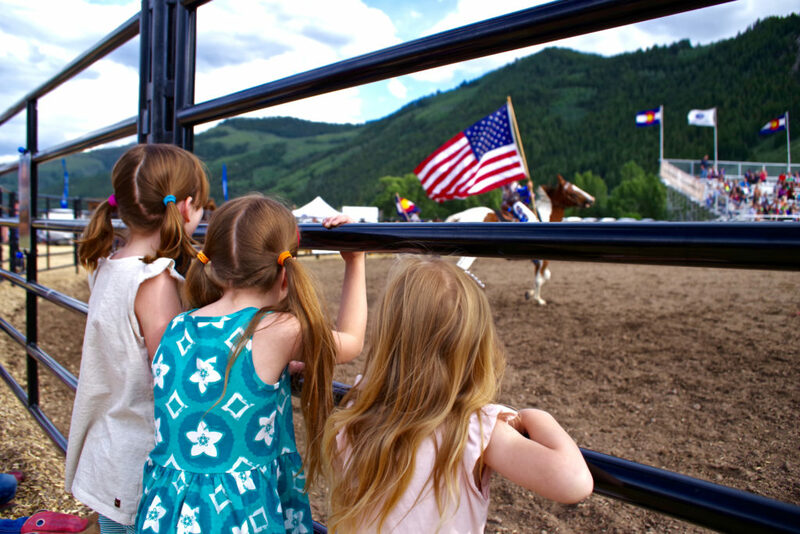 The can’t-miss event of summer! 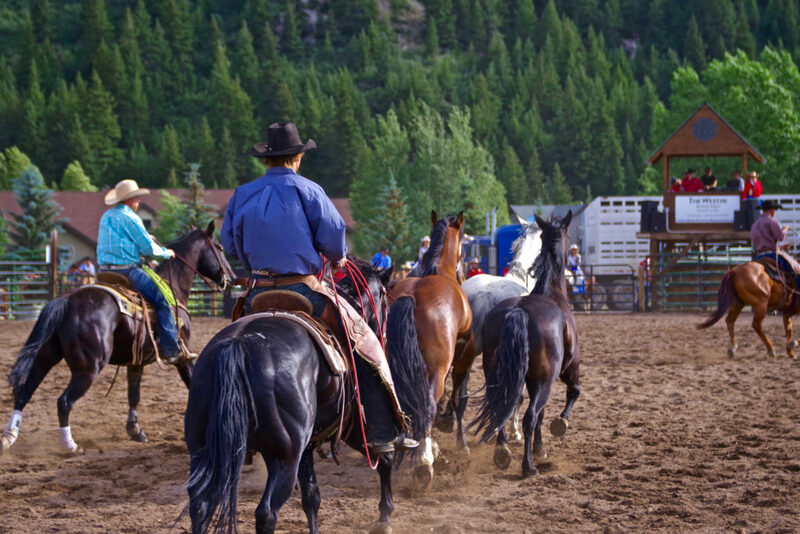 Pair your cowboy boots with a glass of champagne as you enjoy the authentic yet intimate Beaver Creek Rodeo Series. 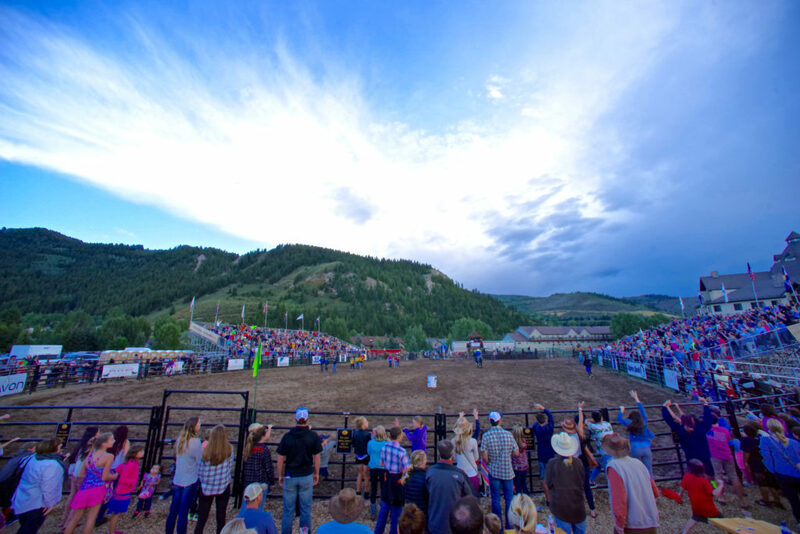 Back for its 17th year, the Rodeo lights up Thursday nights in summer with an event that offers something for everyone in the family. 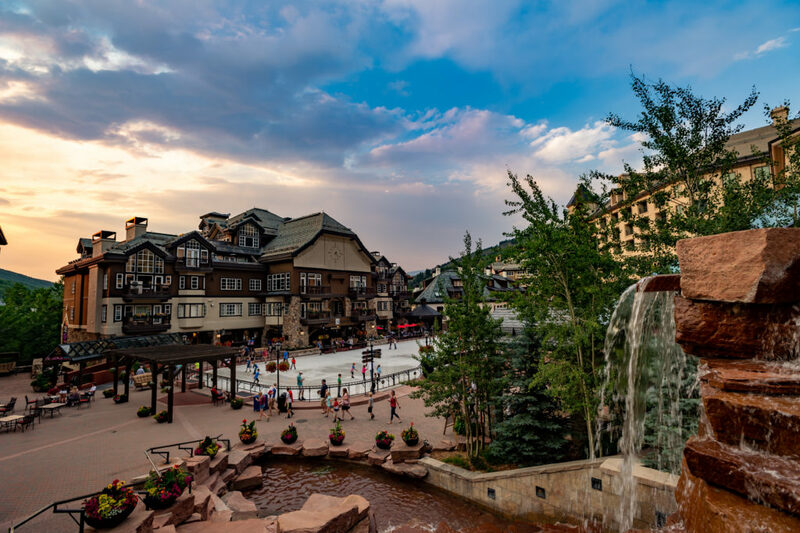 Discover a luxurious alpine experience through Beaver Creek’s Wine Excursions. 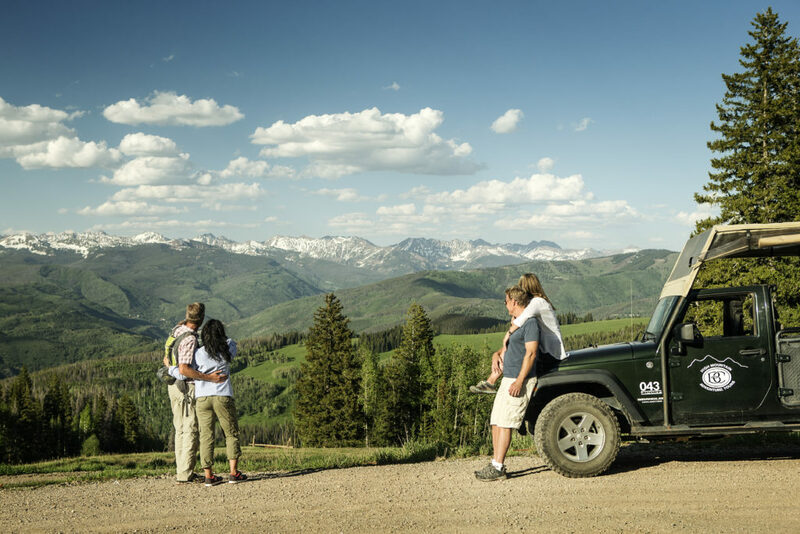 Relish the stunning mountain views by way of a 4×4 Mountain Adventure Tour. 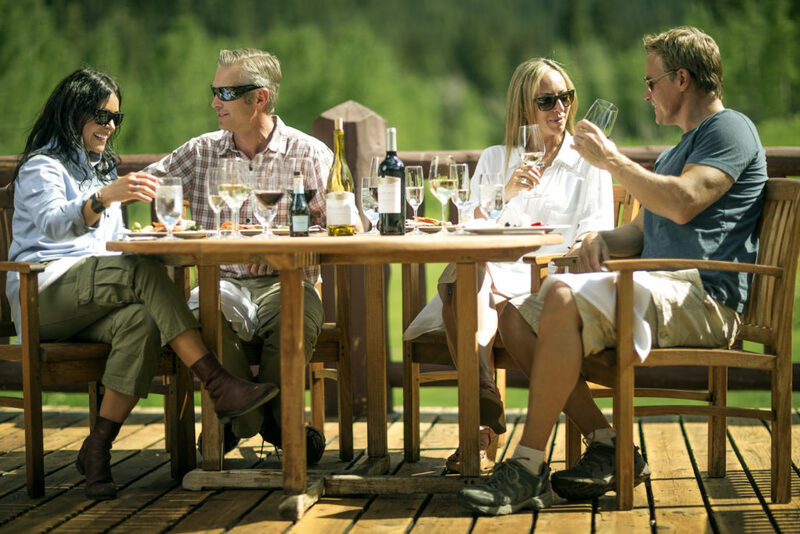 Tours end among the tranquil, wildflower-laden meadows of Beano’s Cabin, on the spacious sundeck overlooking Grouse Mountain. 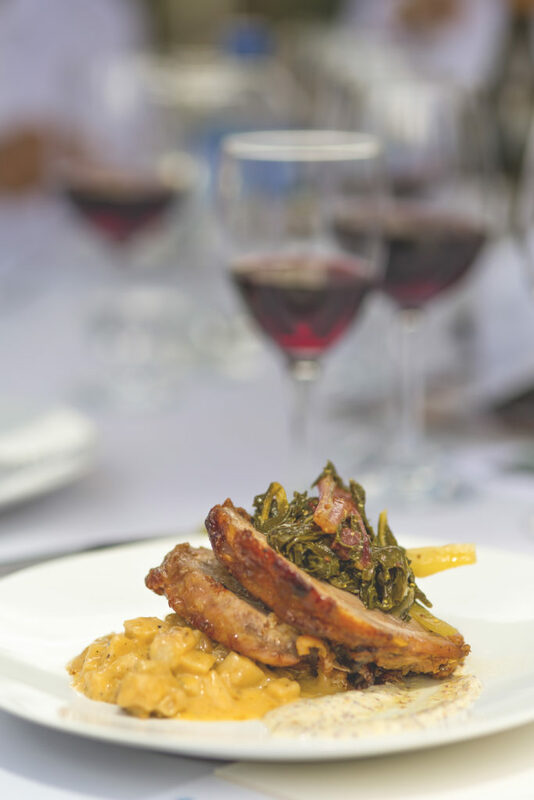 The Beano’s Cabin expert team will lead a delectable wine, cheese and Chef’s garden pairing, topped off with a sweet treat and a refreshing glass of Prosecco. 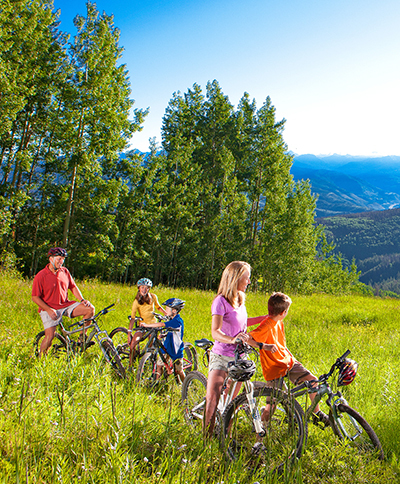 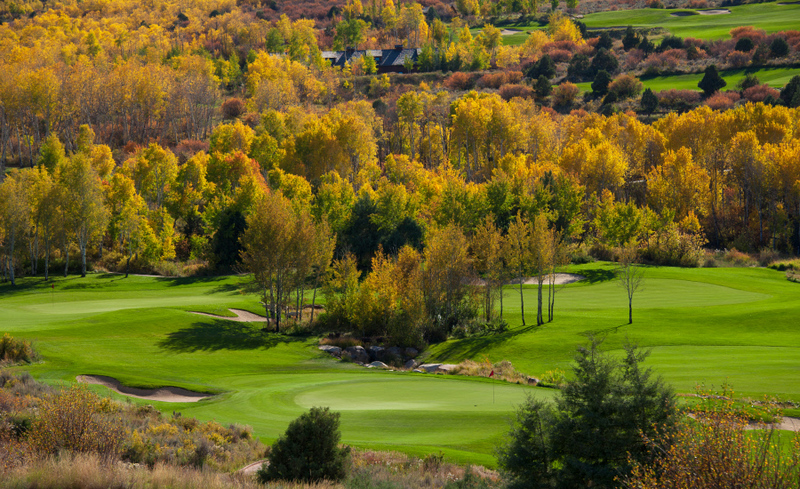 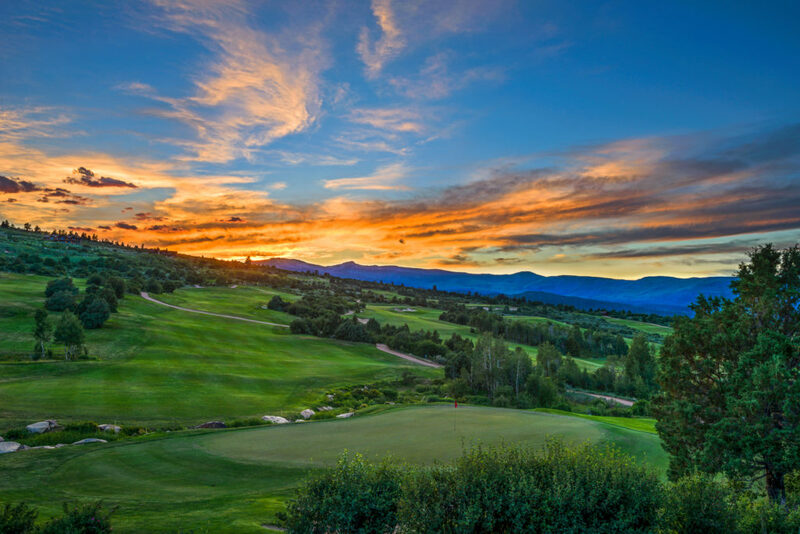 Explore Beaver Creek Mountain with exclusive guided experiences that engage the senses, from body and mind to palate. 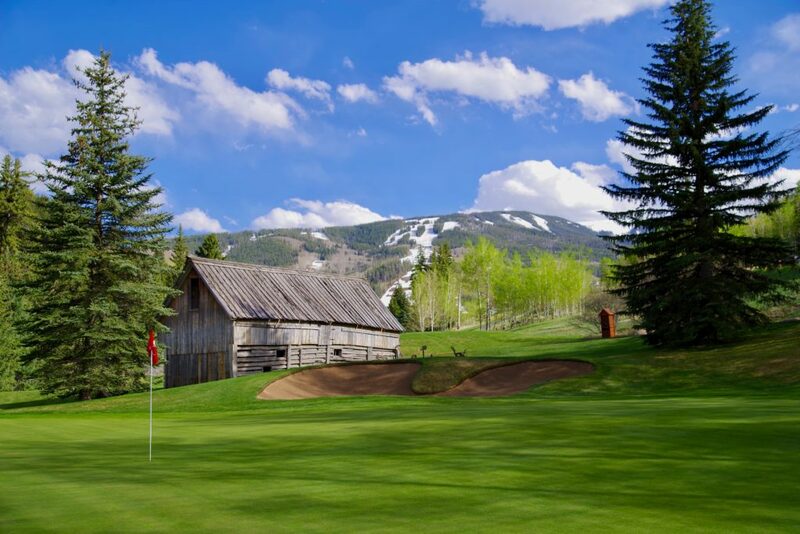 The Hiking Center specializes in signature group and private hikes designed to showcase Beaver Creek Mountain and its surroundings. 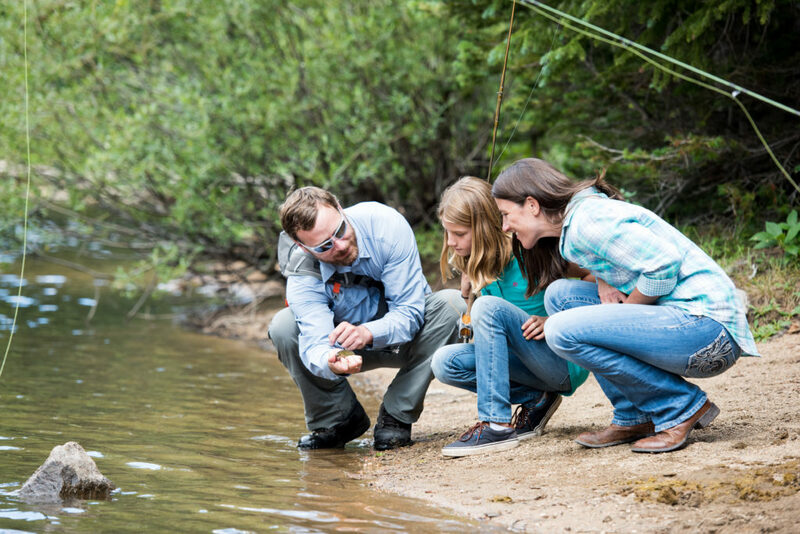 Let our experienced staff guide your outdoor journey to the pristine Beaver Lake, through fields of wildflowers while learning about flora and fauna, or on full mountain. 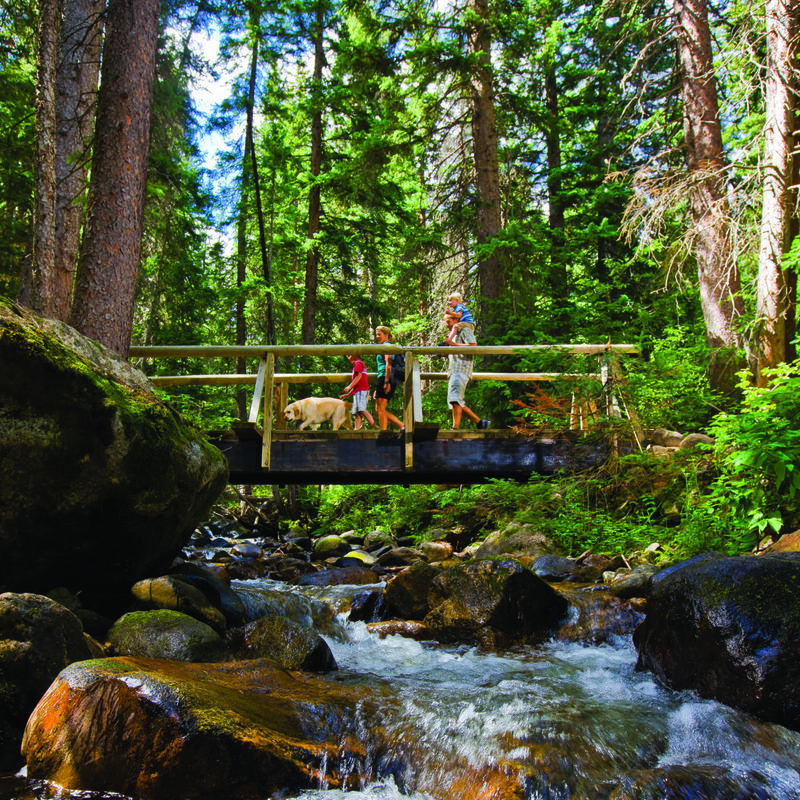 Guided hikes are offered for all ability levels, including families. 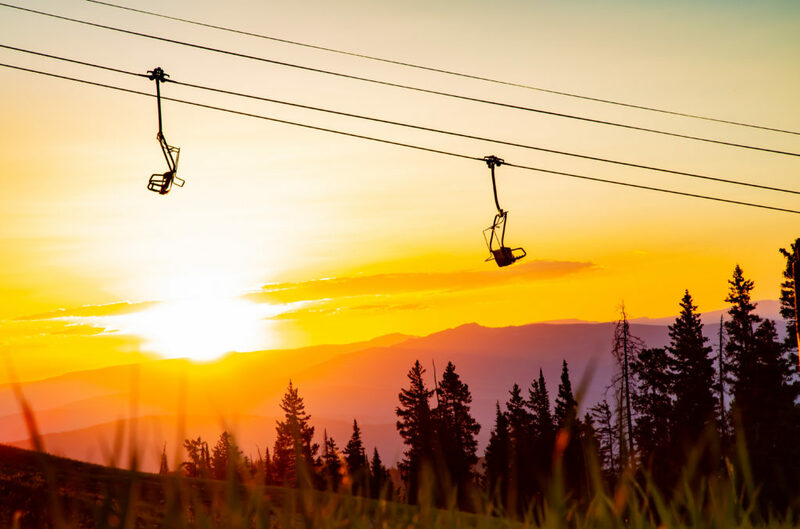 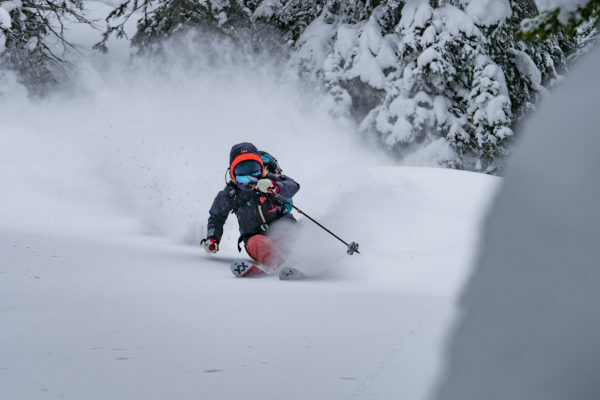 One of the best ways to see the mountain, and breathtaking vistas is by taking a relaxing chairlift or gondola ride up Centennial Express Lift to the top of Beaver Creek Mountain. 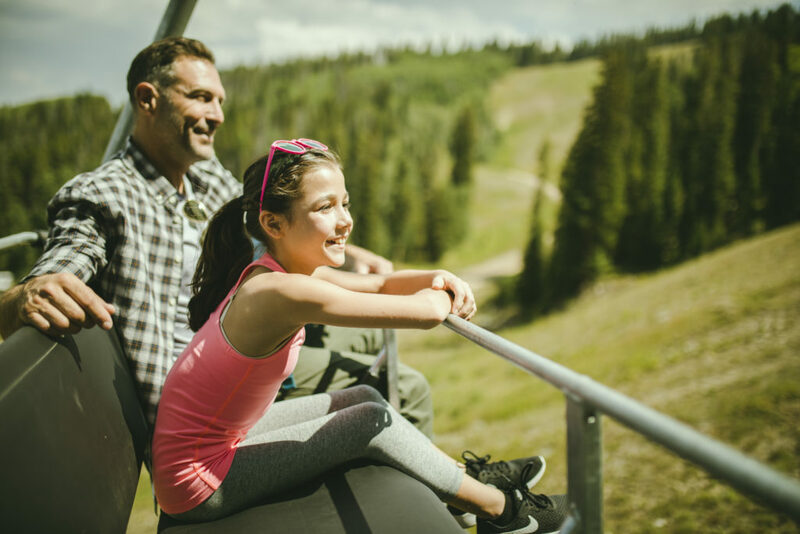 Enjoy lunch and games at Spruce Saddle, and explore the mountain by foot or bike on our many trails. 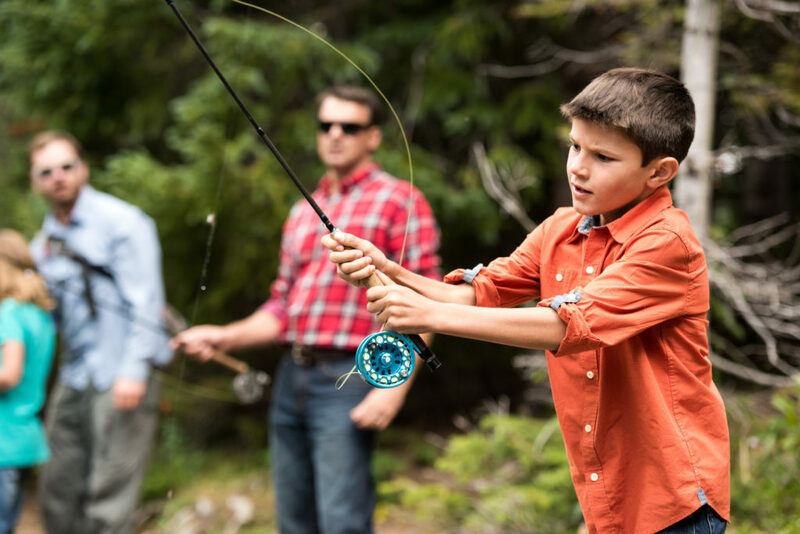 Gore Creek Fly Fisherman has been offering guided fly fishing trips and fly fishing products to the public for over 35 years and is the Vail Valley’s most prominent fly fishing guide service in Vail, Beaver Creek, and Avon, Colorado. 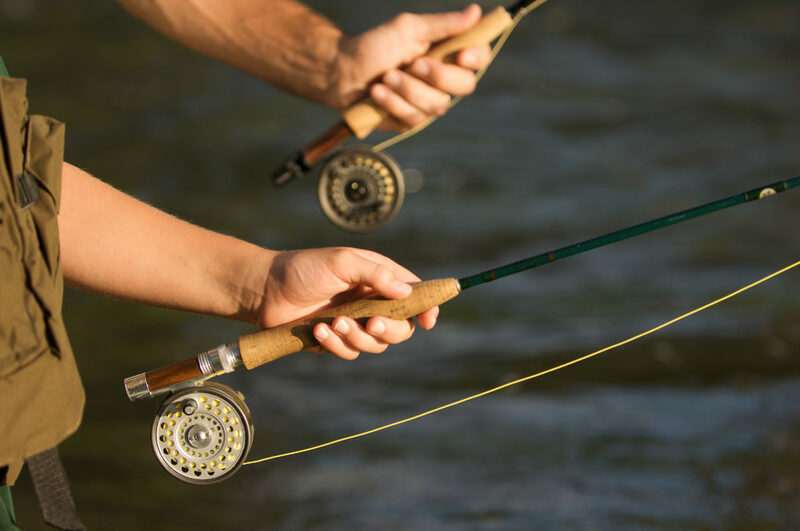 Our vast fly fishing knowledge of numerous rivers including the Eagle River, Gore Creek, the Colorado River, the Roaring Fork River, the Yampa River as well as high-country streams and lakes is second to none. 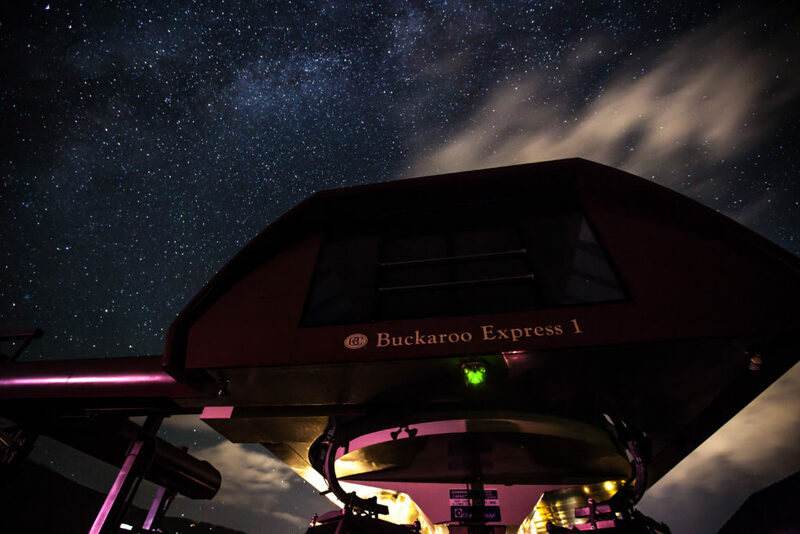 As the sun sets across the Valley, gather up the family, some snacks, lay out your blankets and settle in for a complimentary movie under the stars! 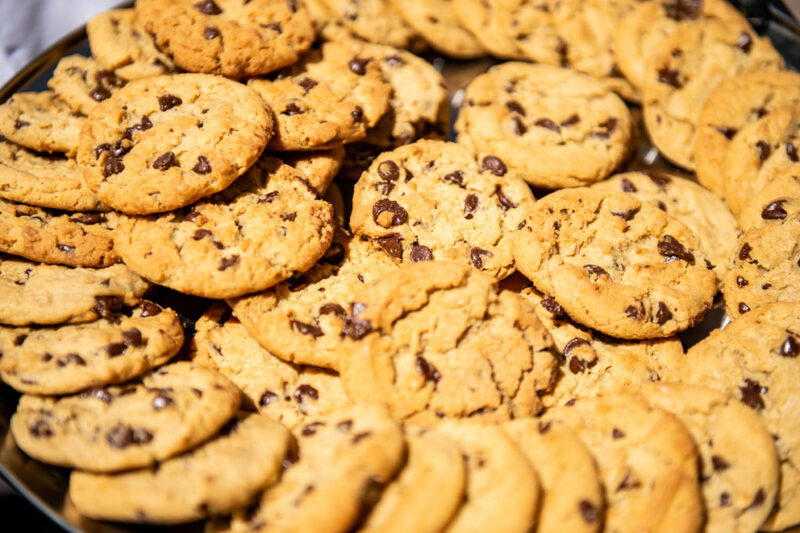 It wouldn’t be a Beaver Creek vacation without enjoying our warm chocolate chip cookies. 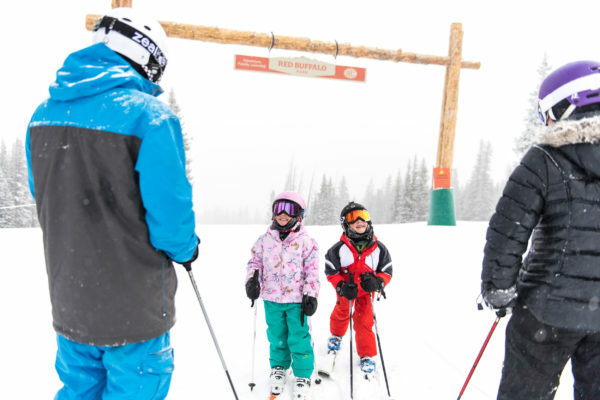 Be at the base of Centennial Express Lift and throughout the village at 3pm every day to enjoy Beaver Creek’s fresh baked cookies. 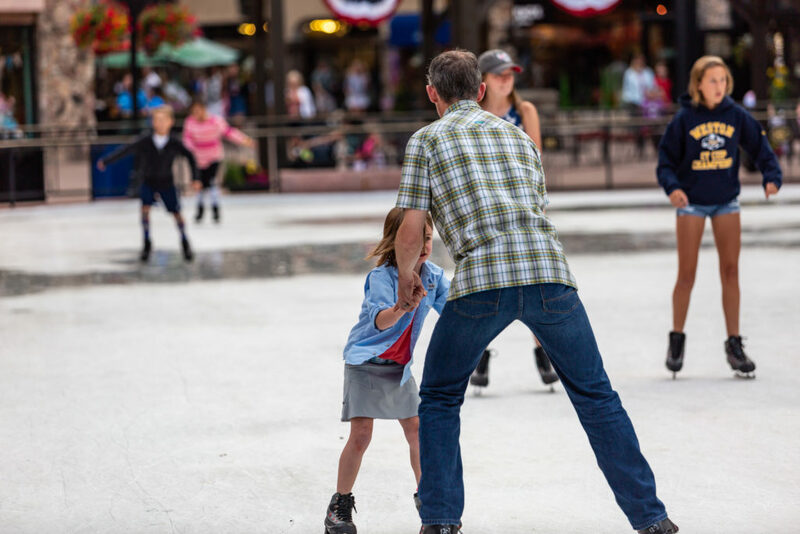 Learn more about our summer activities and signature events. 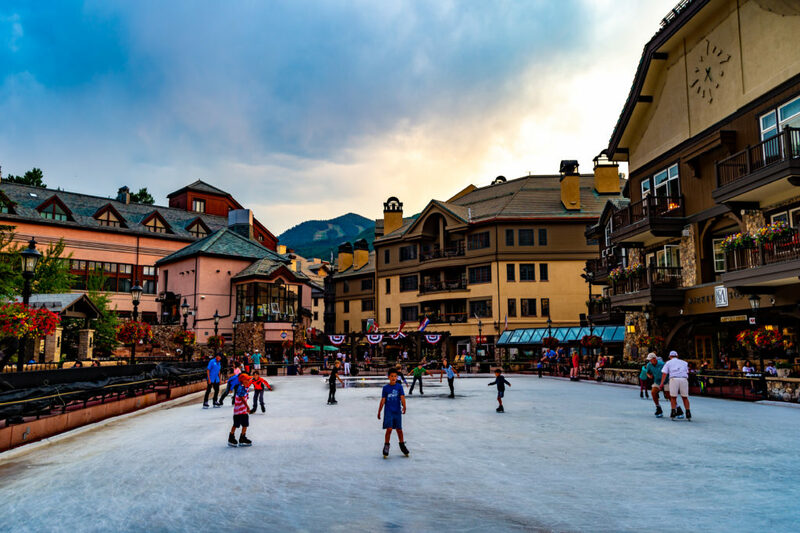 Start planning your vacation and save an extra 10% off your lodging when you book 3 nights or more.